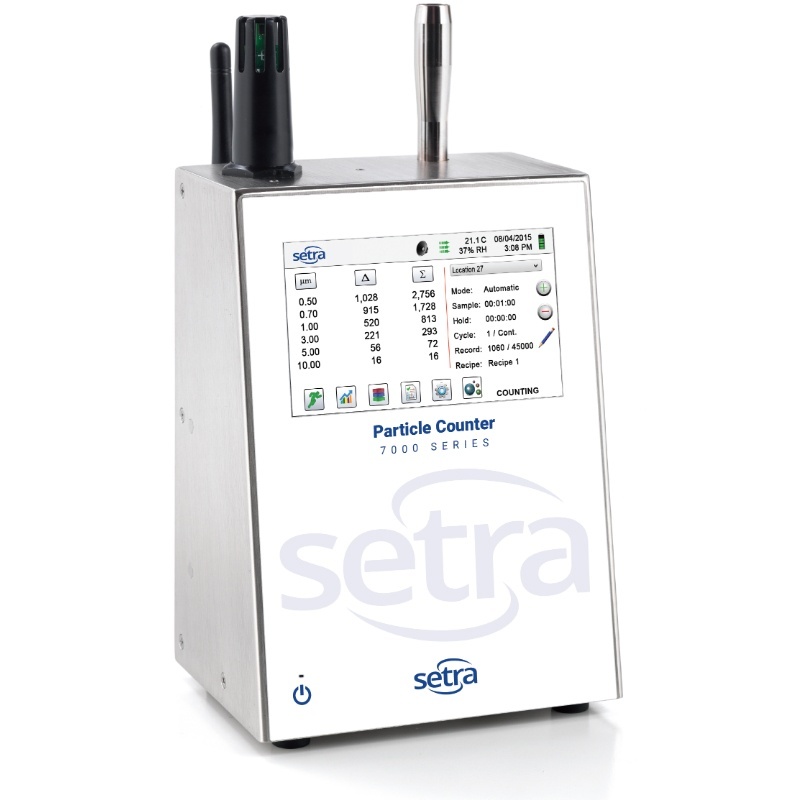 The Setra Systems 7000 Series Remote Particle Counters are the most feature advanced remote particle counters available. The 7000 series measures 0.3 μm to 25 μm with a flow rate of 0.1 CFM (2.83 LPM). The 7000 series can be used as stand-alone battery operated instruments or can be easily integrated into a building automation and cleanroom management system via Ethernet, USB or (optional) Wireless 802.11 b/g, RS485 or RS232. 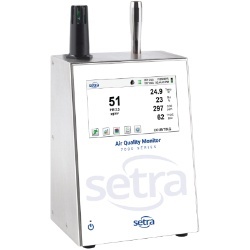 The 7000 Series reports and displays 6 user-selectable particle size channels, as well as temperature and relative humidity, flow and sensor status, date of last calibration, serial number, laser on-time and date of manufacture for easy maintenance and warranty management. View data and generate ISO 14644-1, EU GMP Annex 1 or FS 209E reports on screen or via printer, USB key, real time through its versatile output options or export to Setra Systems data-download software. 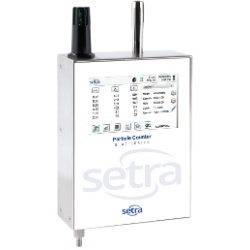 Setra Systems counters can be controlled and monitored remotely via web browser. The 7000 Series particle counters store up to 45,000 time stamped particle count and environmental data records which provides data redundancy on every instrument. These particle counters also have a mass concentration mode that approximates density in μg/m³. All Setra Systems counters meet ISO 21501-4 and JIS B9921. 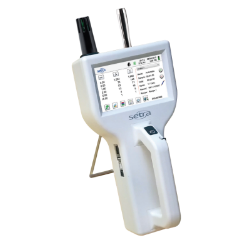 The 7000 series ensures compliance with an on-board pulse height analyzer.